You can customise the sound with a 7-band graphic EQ, 5-band parametric EQ and High Pass Filter. Make this Mobile Media Station the focal point of your cars interior. Large touch control screens with high-impact graphics make it easy to quickly find the music you want from your iPod and other sources. Quick Search and Alphabet Search allow even speedier access. 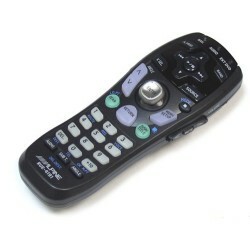 Of course, you always benefit from Alpine’s policy of giving great sound quality the highest priority. Use the Digital Time Correction function to compensate for varying speaker distances, ensuring that you hear all the channels at the same time. You can also customise the sound with a 7-band graphic EQ, 5-band parametric EQ and High Pass Filter. 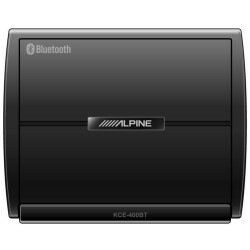 Connection: Alpine KCE-400BT or KCE-250BT required. Features may differ between phone model and service providers. Excellent delivery for this excellent hifi. Top quality from Alpine. Highly recommended. 2011 E91 what else would I require to fit this to my car, ei fascia panel, cables to ensue steering wheel controls are maintained and reversing sensors audio? The IVA-D511RB does not have Sat Nav built in. Have an alfa romeo 4c looking for a 1 din multimedia with fold away screen that has sat-nav and or android auto have you a product that will suit me? 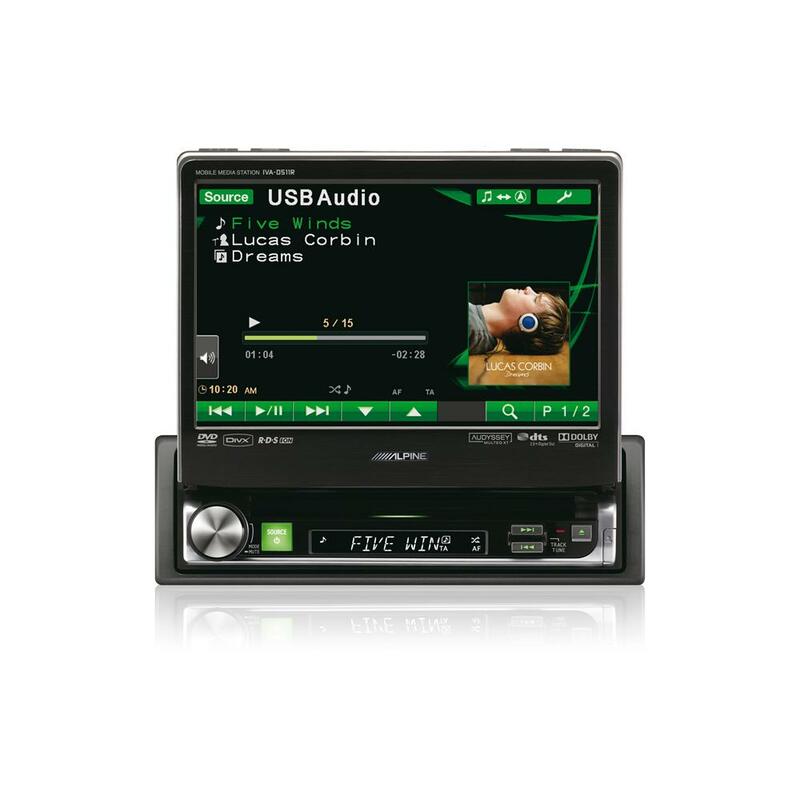 you would be best off looking at the new pioneer AVHZ7000DAB as it has android auto and apple car play, it also has DAB radio. 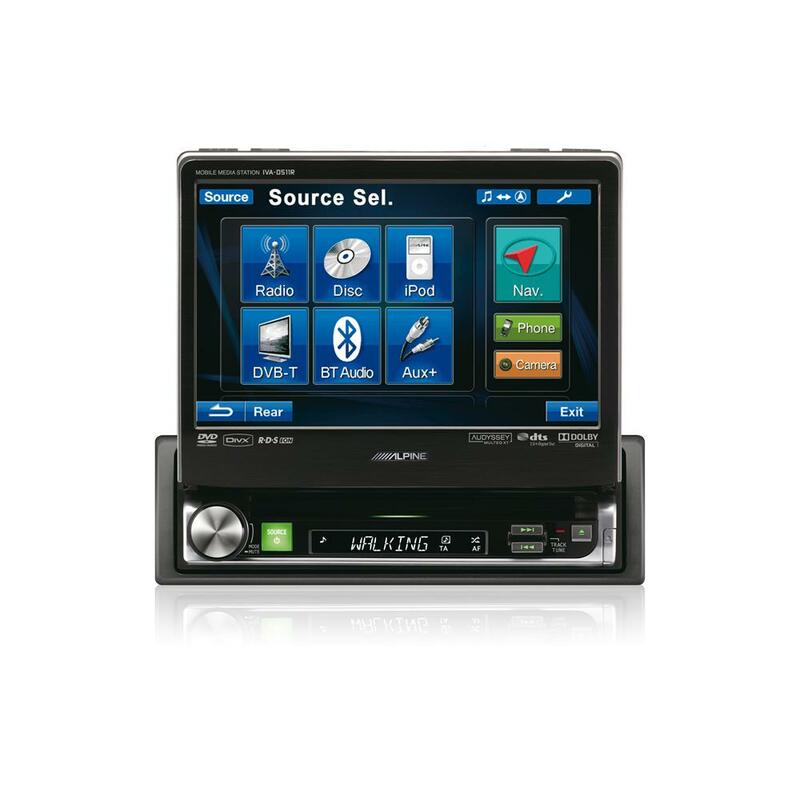 can i use android auto with this unit? This unit only supports iPhone. See the below model for android auto. YOu will need the below listed parts for installation. Reverse camera is also listed below. 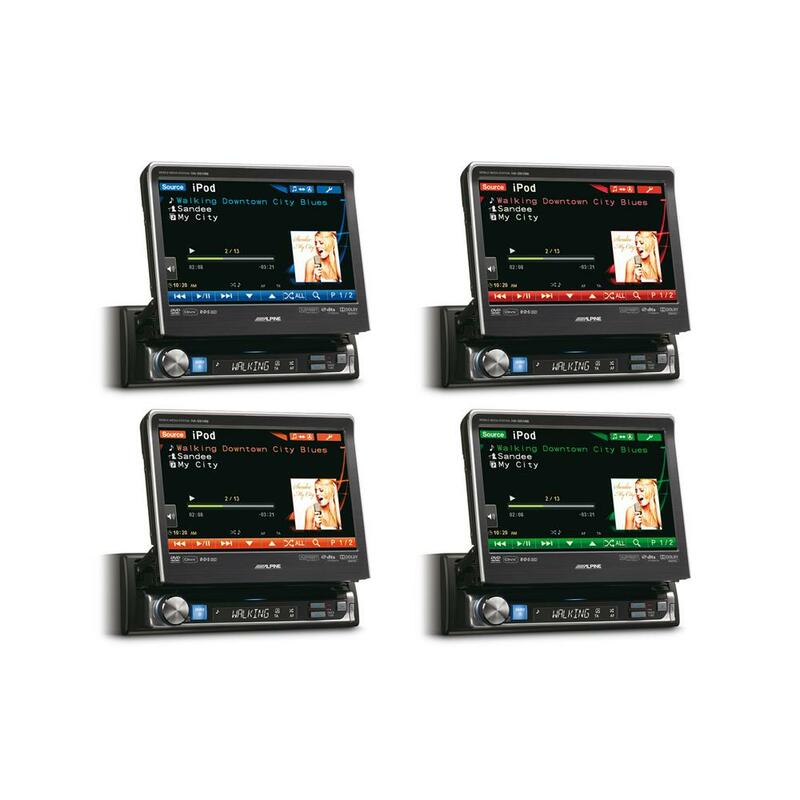 Do you think the camera interface KCX-C250MC is compatible with a head unit 511 version? This will not work with the IVA-D511. 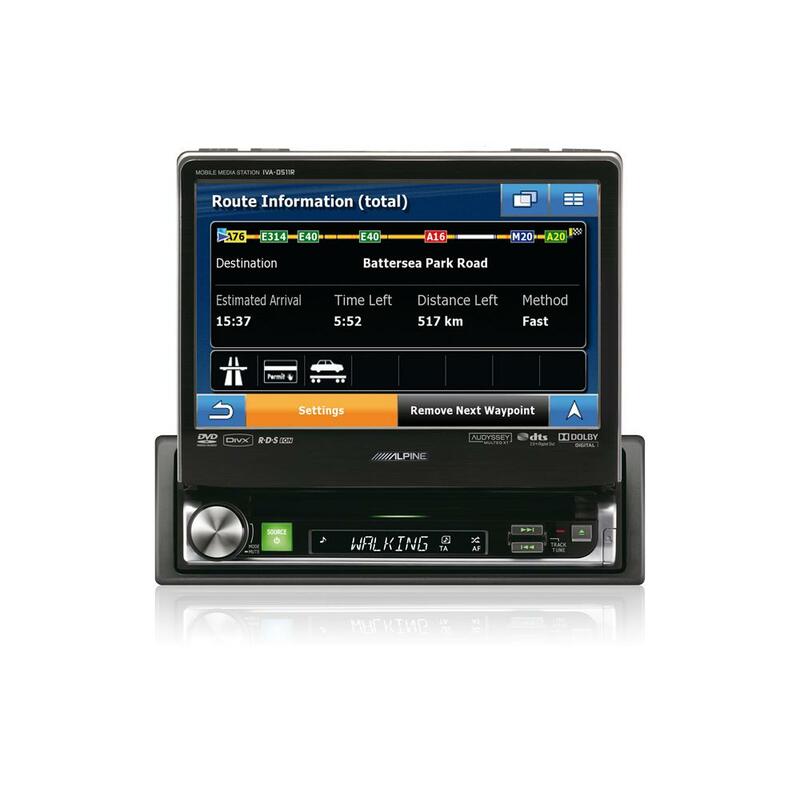 HI guys - best package price on Alpine IVA-D511R ...but also NAV/Streaming from iphone6/DAB?????? The problem is that there is no output cable information on the head unit that can be connected to the input cable interface information.Please email me to explain those photos for you. 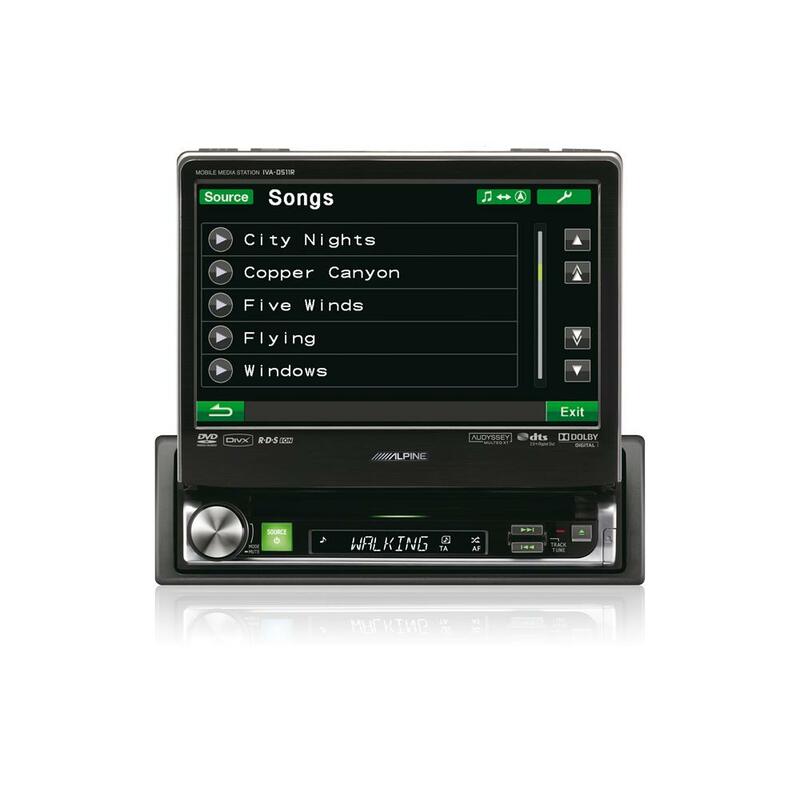 View volume information such as the name of the singer or graphically،model interface alpine: APF-D100PS.To view the information on an LCD interface model cars from Alpine proposed.Is there a way? 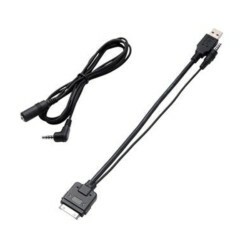 There are adapters for this model?Can be installed on this model output OEM information? What OEM information are you trying to get on the screen. There is no adapters available. hi.The model bought from your site.The model output for displaying information on LCD oem car does not know?Should I buy a separate adapter? This unit will not display OEM information. hi, will this single din or most single dins fit this car. This model is only the colors green and amber. Yes the blue one is the IVA-D511RB.